An agri-business importing herbs and spice blends from the Caribbean for sale, marketing and distribution within Canada. 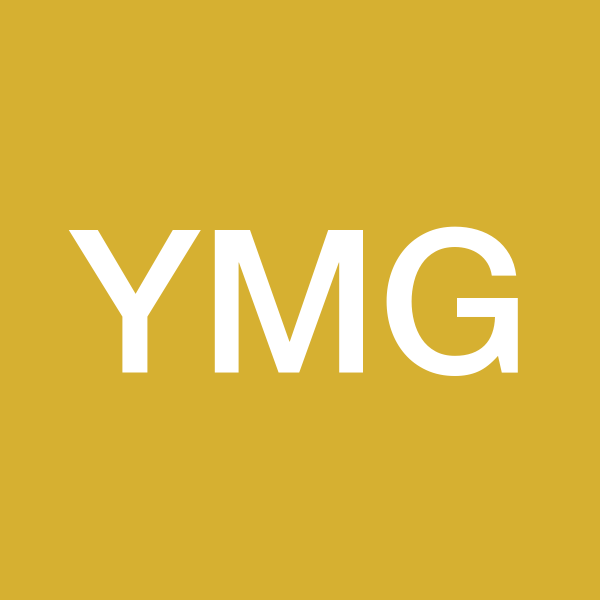 Along with acquiring a storefront for retail sales for herbs and spices, we will also be distributing to wholesalers and distrubutors, food co-ops, hotels, restaurants and health food stores, our website www.ygexoticherbs.com will continue to be a powerful marketing tool for this venture. Customers are more health conscious, aware of the many benefits derived from their use and include a wide range of natural herbs and spices in their cooking. Gabriela is a third year student at the University of Waterloo and very instrumental in creating the present website to advertise our products for sale. Her major is in combinatorics, optimization and cryptography with a minor in computer science. Her current goal is to help build our business into a successful entity starting in Ontario, and continuing to grow the business through aggressive marketing in other provinces with large populations. I am a business professional and former paralegal, and for 4 out of 5 years supplied merchandise in the form of live seedlings, herbs and spices to supermarkets in Barbados. With a steady stream of suppliers available to me in the Caribbean and after observing that current prices for herbs and spices worldwide are extremely high, this presents an enormous opportunity to earn high profits in the Ontario area with room for expansion and growth.